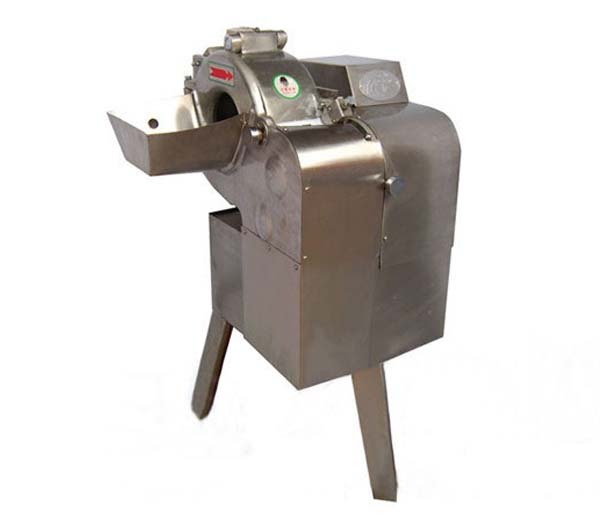 Mushroom Slicing Machine is a research and development equipment according to market demand. 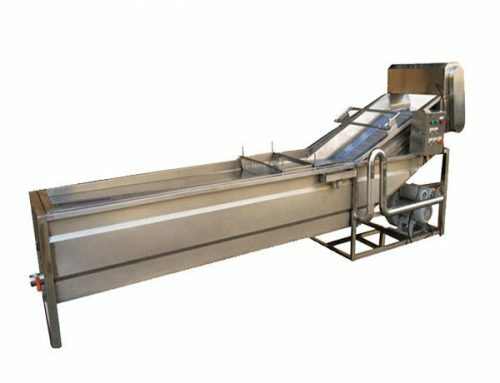 Azeus Mushroom Slicing Machine is made of high-quality stainless steel and anticorrosive material, up to the standard of food sanitation, and mainly used for slicing mushroom automatically. 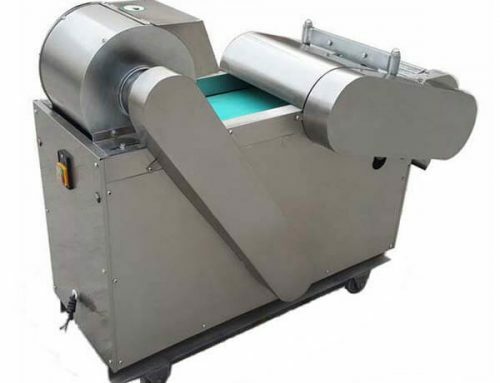 This vegetable cutting machine adopted the artificial cutting principle, widely used in processing soft vegetables, edible fungus and fresh kelp. It can cut them into shreds and slices, moreover, shapes are regular, the surface of materials is smooth, high output. 1. This machine consists of a frame, knife section, switch frame section, roller section, active and driven roller, drive system, etc. 2. 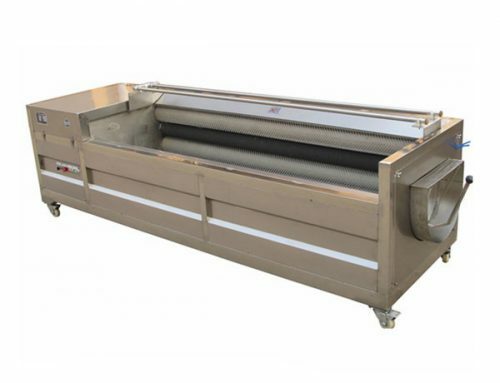 The main parts of the machine are made of stainless steel; conveyor belt is made of a non-toxic rubber belt. 3. Materials move forward while the belt running, when materials contact cutting section, they are automatically cut into pieces in a sanitary way. 1. 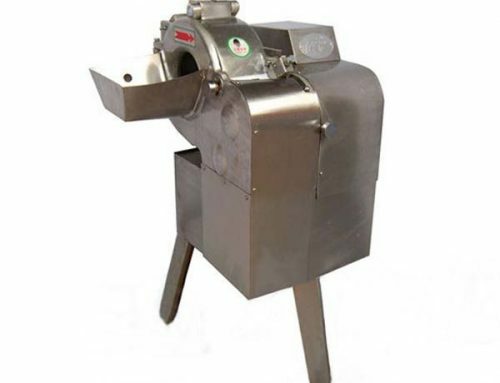 Mushroom slicing machine is made of high-quality stainless steel and anticorrosive material, up to the standard of food sanitation, beautiful shape and easy to clean. 2. This machine adopts advanced design, convenient to operate, low consumption, high working efficiency. 3. 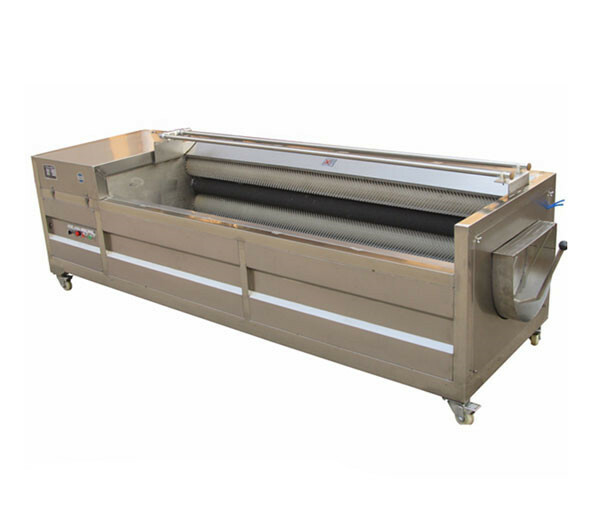 This machine adopts the artificial cutting principle, materials shape is regular, and the surface of materials is smooth; the slices are uniform. 4. The cutting thickness is 6mm and it can be customized according to customers’ requirement. 1. 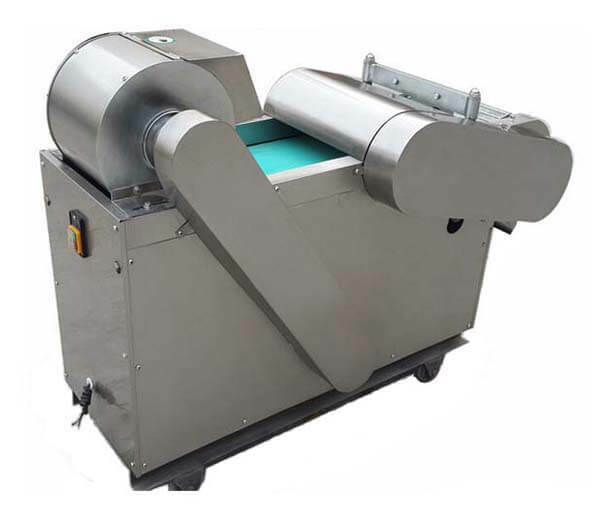 This machine is mainly used for slicing mushroom automatically. 2. Also be widely used in processing Soft vegetables, edible fungus and fresh kelp can cut them into shreds and slices, moreover, shapes are regular, the surface of materials is smooth, high output. 3. Wide business range: tea restaurant, bakery, coffee shop, western-style food shop, leisure food processing factory, drink shop, Chinese restaurant, etc. 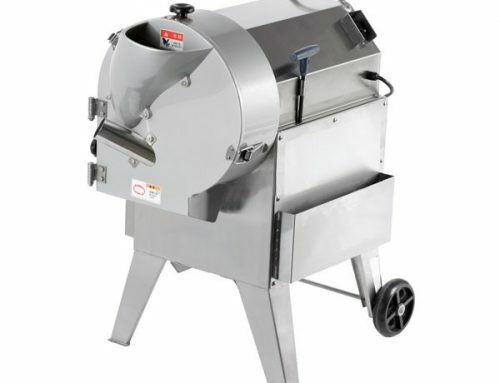 How to Maintain Mushroom Slicing Machine? Before maintenance, you must cut off the power supply. 2. Don’t make the switch, motor and power cord damaged or become damp, avoid leakage of electricity; to make sure safety, please connect the ground wire. 3. If the circular blade was worn away, try your best to use the mechanical grinding method to repair. 1. When this machine is running, in order to avoid danger don’t use your hands to clean the knife. 2. After working, remember to clean the machine. 3. It is strictly prohibited to wash machine when the motor shield was discharged, otherwise, there will be a danger happening. 4. Don’t work when the circular blade shield was discharged, in order to avoid danger. 2. 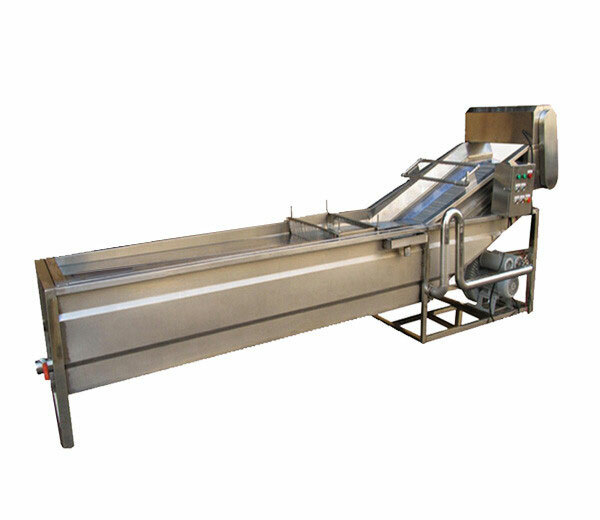 Use centrifugal dewatering machine to remove the surface water of the washed vegetables. 3. 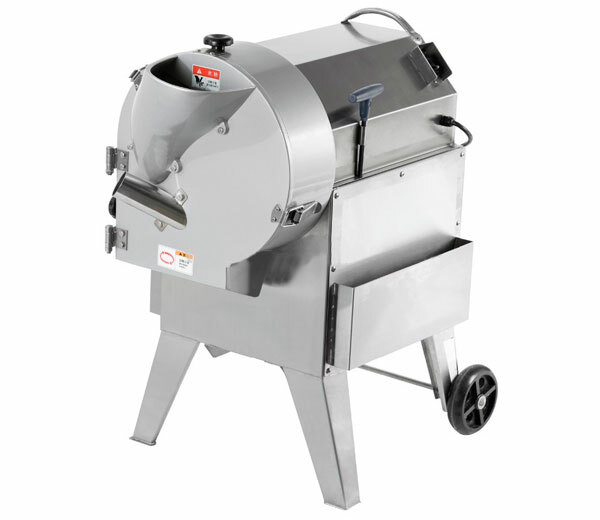 Cut mushroom into uniform slices with mushroom slicing machine. 4. Dry mushroom slices with vegetable drying machine, the temperature is from 40一45℃ and gradually to 55一60℃. 5. Packing the dry slices with vacuum packing machine.